What is jazz? It’s a classic American dance style, yet these days, most of us have a difficult time defining it—because jazz refuses to be pinned down. Instead, it changes over time, interacting with the other styles it meets along the way. The result: fusions like Latin jazz, street jazz and Afro-jazz. DS chatted with the experts—Broadway Dance Center instructors Sue Samuels, Ginger Cox, Tracie Stanfield and Maria Torres; Joy of Motion Dance Center senior faculty member Maurice Johnson; and “So You Think You Can Dance” choreographer Sean Cheesman—to find out more about these sub-styles. What is it? “It’s a style performed from the core, with clean and strong lines emanating from the hips and chest,” Sue Samuels says. Where did it come from? Jack Cole, Gus Giordano, Matt Mattox and Luigi were major influences. Where did it come from? Mia Michaels’ earlier work popularized the style. What is it? 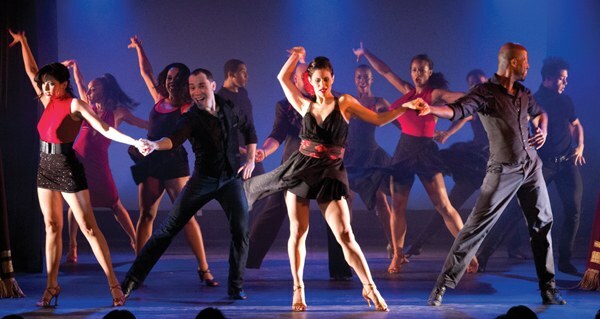 “It’s a mix of hip hop, jazz and the latest dance steps, choreographed to pop songs,” Sean Cheesman says. Where did it come from? When MTV debuted in 1981, it created a surge in the production of music videos. This style was developed to fill the need for backup dancers in these videos. What is it? “It’s a style that allows a dancer to use the movements of various Latin dance styles without the assistance of a partner by adding elements of jazz,” Maria Torres says. Where did it come from? Katherine Dunham and Alvin Ailey were pioneers in the exploration and development of the fusion. What is it? 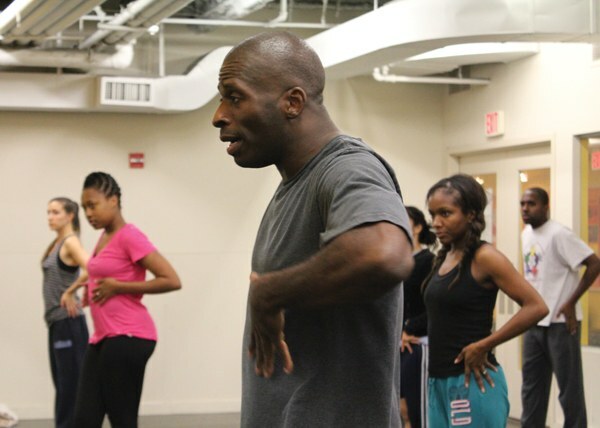 “It’s a blend of street dance and jazz—a stylization of what was being done in aerobic dance classes,” Maurice Johnson says. Where did it come from? Within the last decade, dancers started taking street jazz out of the gym and into the studio, making it a recognized style.